and #1,914 in Entertainment & Celebrity in the ZIG Index. Don’t miss out! See all of the latest from Wes Bentley and more on ZIG. Knight To Remember: Thomas Lennon, Wes Bentley, Teresa Palmer, Freida Pinto And Christian Bale Come Together To Celebrate The Premiere Of Their Film Knight Of Cups, Sponsored By Svedka Vodka And Urlo Wine, In L.A. On Tuesday. Ok, The Serial Killer On American Horror Story: Hotel Has To Be...: "I Really Like You. I Hate To See It End." 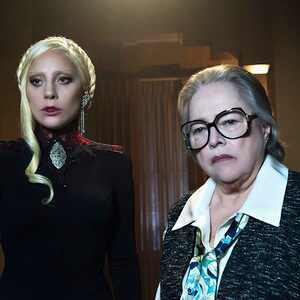 Well, That Ending Sure Was A Kick In The Pants, Was It Not, American Horror Story: Hotel, Fans?